I’m off to Rhyl (North Wales) today to stay at my Nana’s. My sister, Mel, is already there so I’m super excited to see them both – it’s going to be a great weekend! 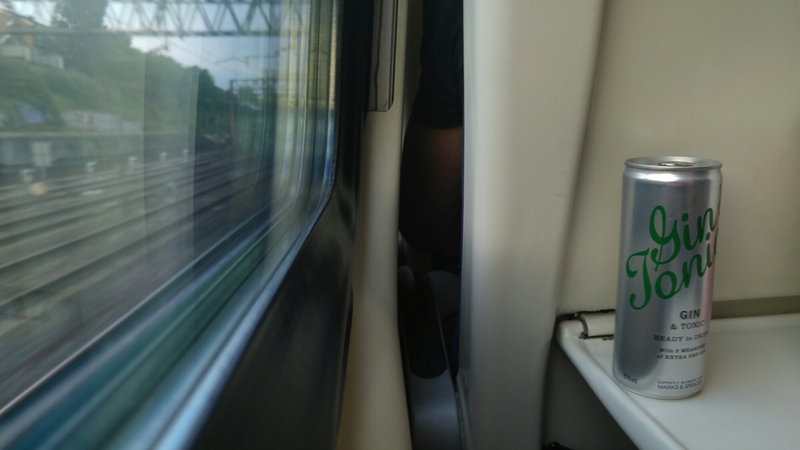 And if train journeys call for one thing, it’s travel gin!